Each day, our skin gets battered by a variety of environmental factors. Exposure to ultraviolet rays while you’re outdoors and performing household cleaning with harmful chemicals can have negative effects on your skin. As a result, it becomes essential to protect your skin and replenish the vital nutrients and minerals that are lost when you’re exposed to these factors in excess. 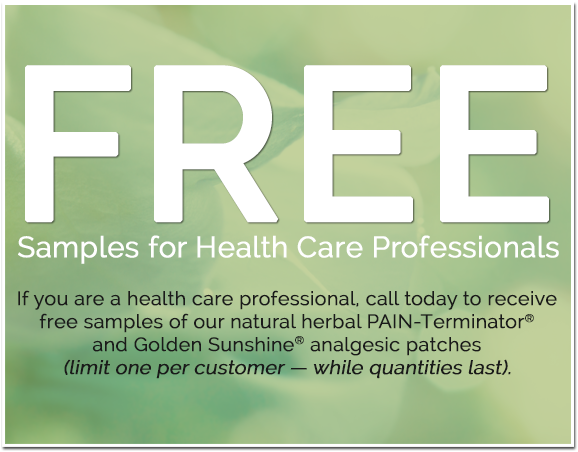 Golden Sunshine® proudly offers a wide range of premium-quality herbal products to deliver the best possible skin care in Olathe, CO. We provide beauty and healthcare professionals with safe, effective skin care and pain management products. 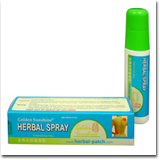 Our herbal creams, sprays, and supplements combine the best of Chinese medicine with modern technologies to help our clients achieve remarkable results. 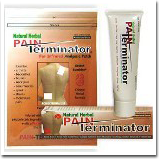 Invest in a better, healthier you by turning to us for herbal pain management solutions. We respect your privacy and do not give any information you provide to anyone outside our company. At our company, our specialists believe that the body is a temple, a vessel through which we reach our potential and strive towards actualizing our hopes and dreams. That’s why we consider it our duty to provide our clients with the health and wellness products they need to treat themselves with the utmost care. Since 1998, we’ve faithfully served the beauty and healthcare communities in multiple facets. We’ve provided practitioners and consumers with natural skin care and pain management products inspired by traditional Chinese and western European remedies. 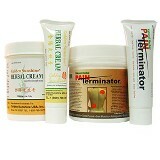 We proudly offer a complete line of skin care products as well as pain relief creams and ointments. Our unique formulations are processed with care to ensure your body looks and feels younger. From daily cleansing products that help with a variety of dermatological issues to natural fragrances, we have everything you need to complement your health and beauty arsenal. 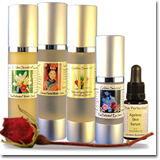 Our professional-grade products include natural ingredients like frankincense and myrrh. We consider our clients’ health and well-being our top most priorities; that’s why we only offer products made of natural ingredients of the highest quality. As seen on The Dr. Oz Show, our inventory includes professional-grade herbal supplements, pain relief, and skin care products registered with the Food and Drug Administration (FDA). Many run-of-the-mill retail healthcare products put a majority of their money in advertising to maintain their position in the market. Alternatively, our money stays in the product to ensure our production standards stay high, so we can continue to produce the premium-quality products our clients demand. 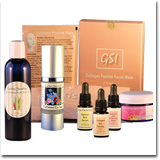 Operating mainly by word-of-mouth marketing, we feel the best way to promote our pain management and skin care products is to provide sampling to the broadest range of professionals. 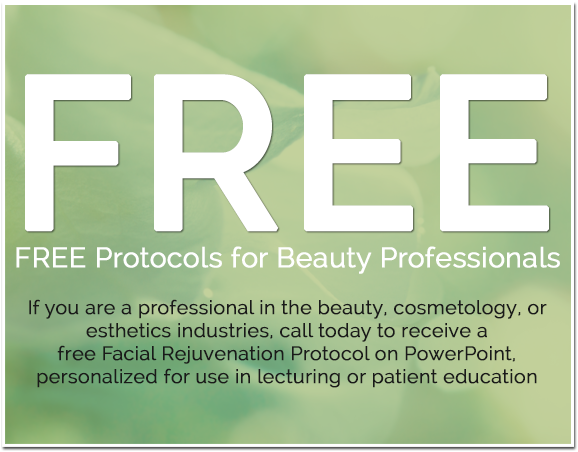 If you’re in the beauty, cosmetics, or esthetics industries, or you’re a healthcare practitioner, we’re more than happy to send you free product samples and accompanying information. Take advantage of our natural products to help your clients take care of themselves and get that much closer to having the healthy bodies they’ve always wanted. 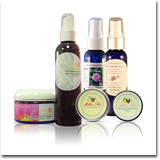 Contact us to learn more about our natural skin care and pain management products. Located in Olathe, Colorado, we proudly serve retailers in the beauty and healthcare industries on a nationwide basis. 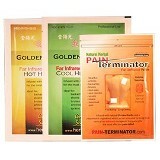 Golden Sunshine International, Inc. has been faithfully serving the health care community since 1998. 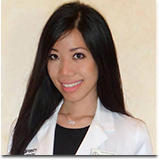 It is our mission to provide the highest quality Chinese herbal remedies, which have been proven effective for the indications for which they are registered, to the broadest range of qualified health care practitioners. We believe the best way to achieve this goal is to promote our products via sampling to professionals who treat these conditions and through knowledgeable distributors who have been trained in our product line. 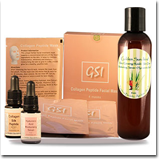 Our product line also includes natural skin care products based on the best of traditional Chinese herbal remedies and western European approaches. If you are a healthcare practitioner or beauty industry professional, please indicate the type of practice you are in or your degree and your professional license number so we can send you appropriate information and product samples. If you are a consumer, please provide your complete contact information and product you are interested in, so we can refer you to a provider in your area that carries our products. Thank you for visiting our website. Because we value you, our customer, we have created a feedback form so that you may contact us. Please complete and submit this form if you want more information about our premium quality Chinese herbal remedies, to learn who distributes our product in your territory, or about distributor opportunities in your area. Golden Sunshine is pleased to provide press releases for the media. Please contact us for press releases on the subject matter you desire. High-resolution photographs in digital format are available upon request. Please contact us for further information and product detail.